TIP: Keeping a journal record every year can help you pick up seasonal patterns that occur at similar times. 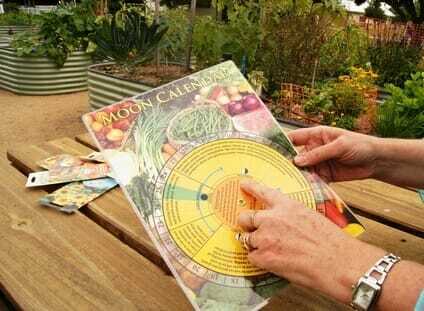 This enables you to make more informed decisions and work with nature more closely to optimise your timing for various garden activities. Suranim spinach wakes up with new growth. 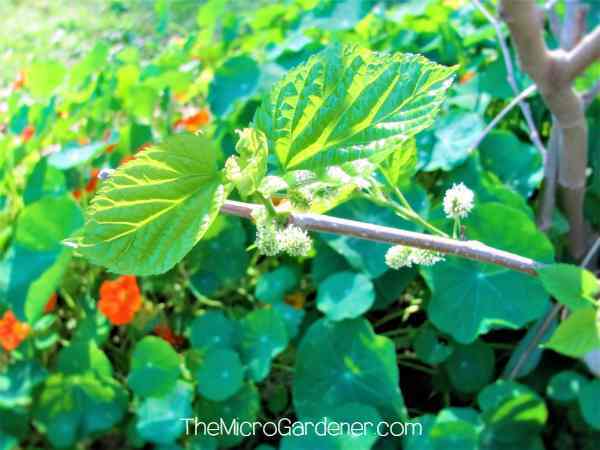 Do you look for clues to seasonal transitions in your garden? Learning to do this really helps with getting your timing right each season. 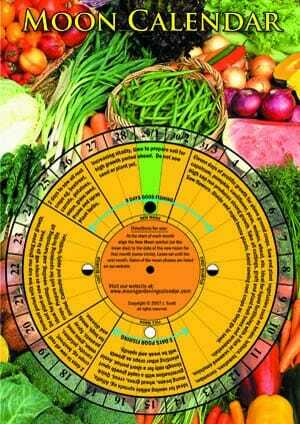 Then you can also fine tune your timing by working with the moon phases each month. 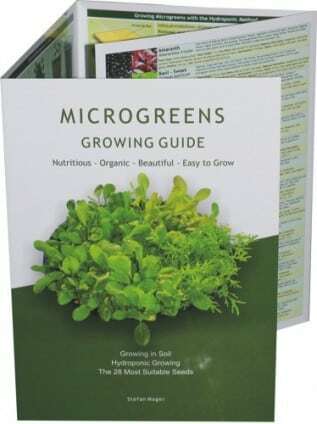 I’ve found this helps improve the resilience in the plants I grow and the overall harvests I get from my garden. If you haven’t yet drilled down into experimenting with nature in this way, give it a go and you’ll realise the advantages you’ve been missing out on! For example, I know that our pea season is relatively short here. 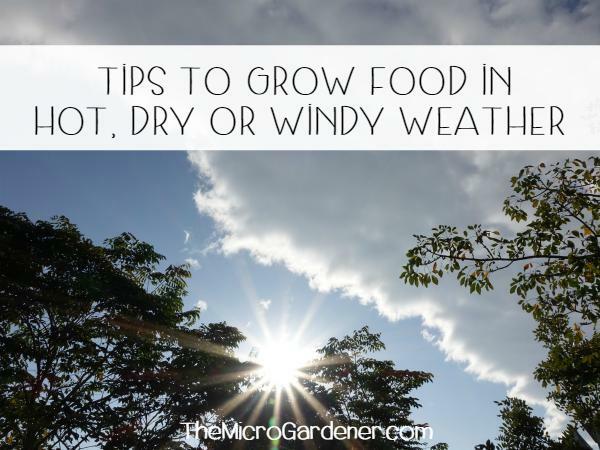 That’s because we only get a relatively brief window to grow these cool-temperature-loving plants, before humidity or powdery mildew arrive on the scene. 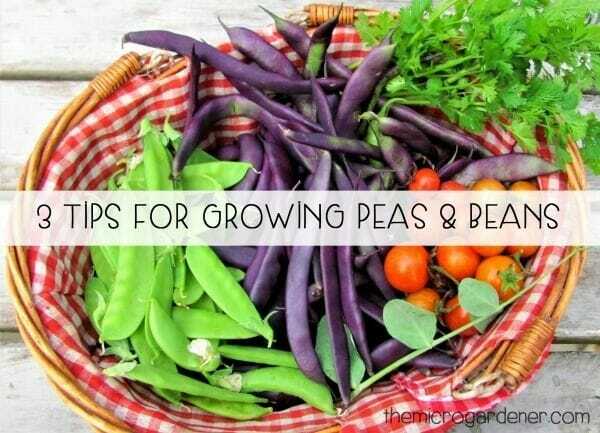 So, to get more peas growing before the weather heats up too much, I sowed more seedlings. TIP: Planting seedlings can save you 3-4 weeks growing time rather than sowing seeds and starting from scratch. 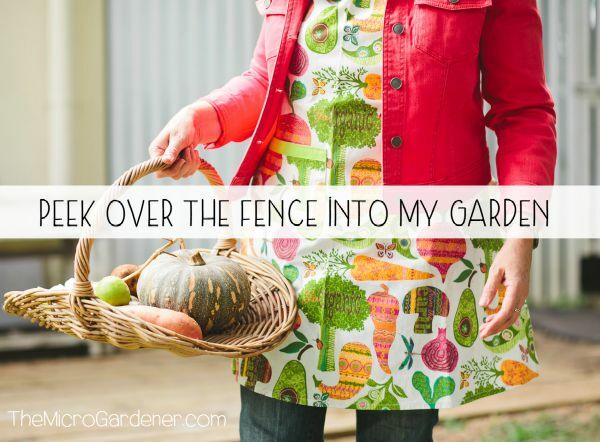 You can do the same when you want to get a kick start in your garden and take a short cut when the season is running out. Right now, I’ve got a blaze of colour throughout the garden with all sorts of plants in flower. Tons of self-sown Nasturtiums that need harvesting and cutting back as they are taking over in parts. 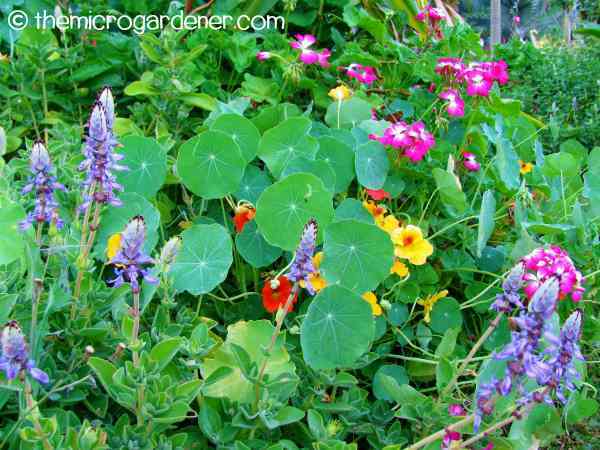 Pretty Ageratum (‘blue tops’ or Billy goat weed); Alyssum; Dianthus; Geraniums; pink, white and red Pentas; orange Aloe Vera blooms; purple Perennial basil; red Pineapple Sage; white Coriander blossoms, blue Chia and (above) Dogbane (Plectranthus caninus or Coleus caninus) are all in flower. Why am I so excited? Because these beautiful flowering herbs and plants provide nectar and pollen for pollinators, as well as cut flowers (mostly edible) and attract many beneficial insects to my garden. I can see the garden is abuzz with all kinds of insects – bees, hoverflies, ladybirds, Inchneumon wasps and a whole lot more. This strategy is important because at the start of Spring, overwintering pest insects are ‘born’ and hatch out in huge numbers. Why do you think nature chooses this time for baby birds to be born? All those insects are a wonderful food source ready for hungry mouths! There’s plenty of nest building in my garden as well. I know, because not only do I see busy birds heading back to their nest from the tree ‘hardware stores’ with twigs, leaves, fur and all manner of interesting building materials, but they steal coir from my hanging baskets too. Anyway, back to the flowers. Provide a food source for pollinators like bees, wasps and butterflies. Encourage beneficial predator insects to the garden in great numbers – ready to take care of the new season arrival of aphids, caterpillars, scale etc. Keep the soil covered and encourage soil life. In fact, I can think of at least 13 powerful reasons to grow flowers in YOUR garden! 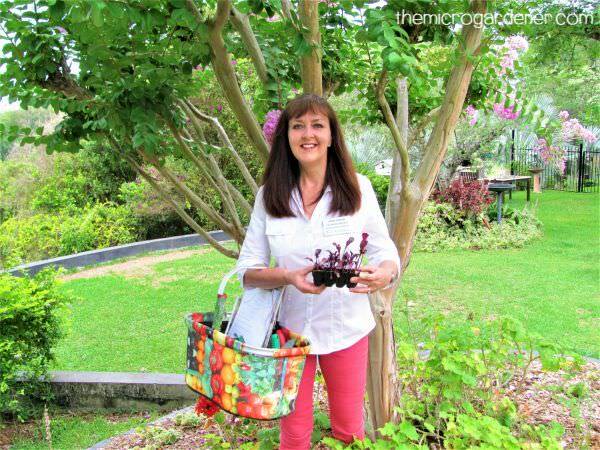 Check this article out as I drill down into how to use beautiful blooms for your benefit in lots of interesting ways. Allow your herbs to flower too. Coriander, rocket, dill, parsley, chia, chives, spring onions, mint, mustard, rosemary, thyme and these will bring you bees and beneficial pest and disease-managing insects too. The garlic is growing well and I’m expecting a nice harvest late August. However it’s also a heavy feeder. I mean really greedy! To maintain strong leaf and root growth (and bulb development), garlic enjoys regular liquid feeds. See my article on 5 Step Guide to Growing Gorgeous Garlic for tips to get the most from your crop and how to maintain it. 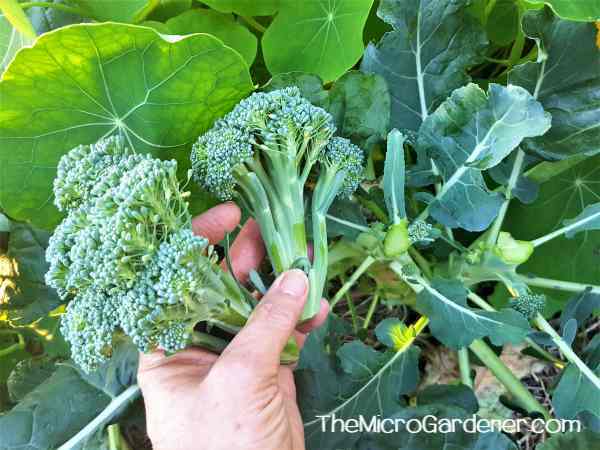 One of my favourite cool season crops to grow is broccoli. 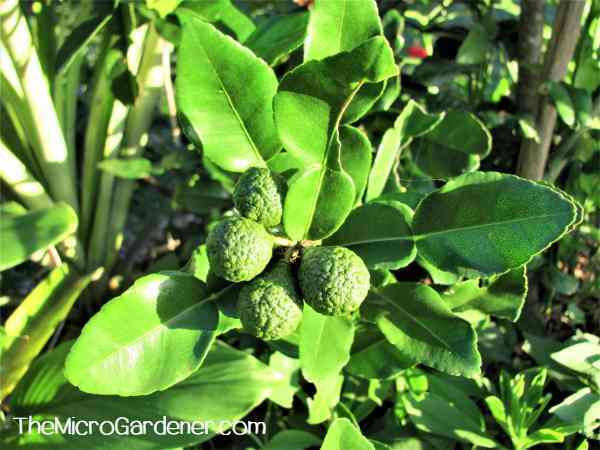 Primarily for its many health-building properties, especially the anti-inflammatory benefits of its sulfur compounds. Broccoli is a staple ingredient in my kitchen – either as full heads, side shoots or as microgreens. I have harvested the main broccoli heads now, but by continually keeping moisture and compost up, side shoots will continue for months. They are more like broccolini and steamed for 3-4 minutes, retain most of their nutrients. The last of my passionfruit are hanging in there on the vines and I’ve had a bumper harvest over winter. They’ll be ready to cut back for new growth as soon as they’re all finished. HARVESTING TIP: Passionfruit fall off when they are fully ripe, so look on the ground first! Or you can give a gentle tug and if the fruit comes off in your hand, it’s ready for eating. I’ve had kilos of Lebanese eggplants and zucchinis and they’re still producing. 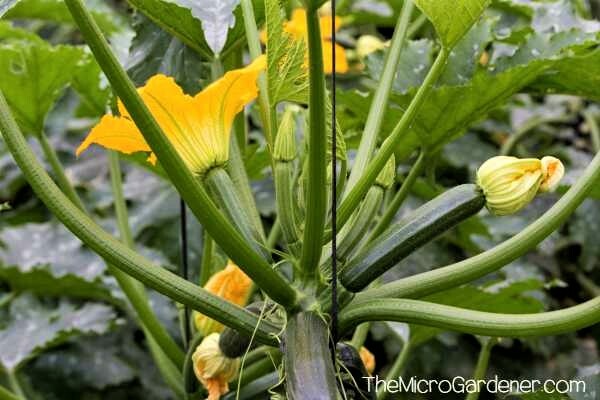 If you grow these vegetables or fruiting crops of any kind, treat them like ‘hungry teenagers standing at the pantry’ always wanting more food! 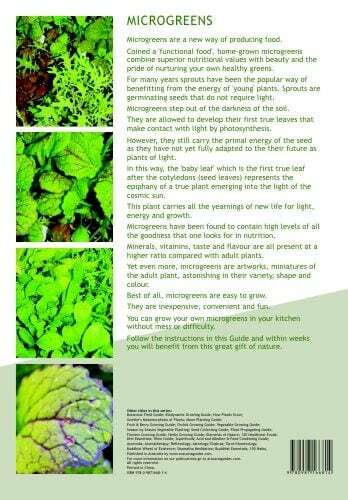 They have a high need for nutrients before, and at flowering time, and during fruit development. 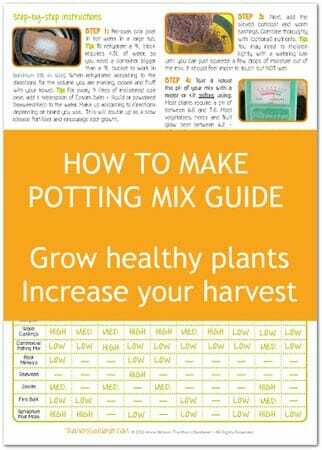 FEEDING TIP: Keep up the compost and liquid feeds for a good harvest. Cherry tomatoes and banana capsicums have been producing well. I’ve harvested the last of my chillis and cut the shrubs back hard to about a third for a neat shape. This will encourage new growth in the next new moon cycle. Lettuces, spinach, kale, rainbow chard, Asian greens, sorrel, spring onions, rocket, parsley, dill, coriander and all my herbs are rocketing ahead. So many salads, stir fries, soups and curries! 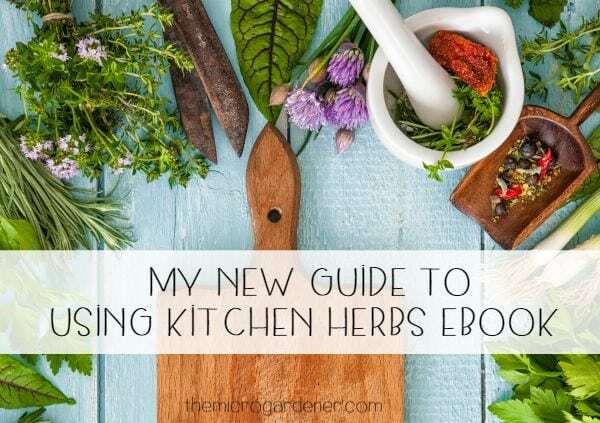 Fresh herbs are a must-have for every garden and I grow a wide variety. 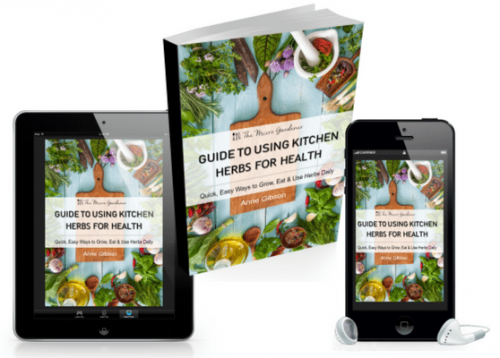 For flavour, digestive enzymes, as companion plants and their many uses for improving health. Learn easy ways you can use herbs with my Guide to Using Kitchen Herbs for Health. 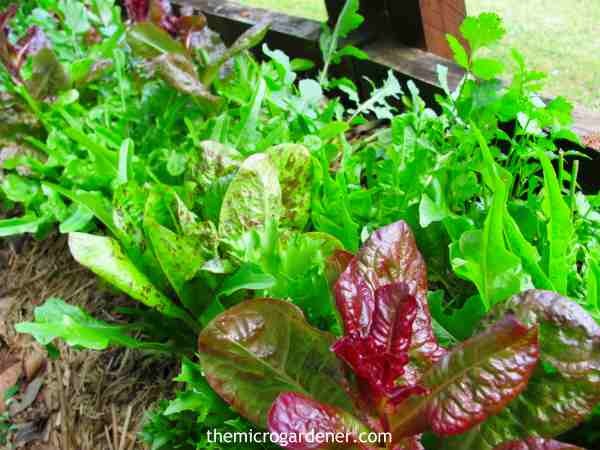 TIP: Leafy greens have a higher need for nitrogen and moisture so keep your vegetables moist and mulched. 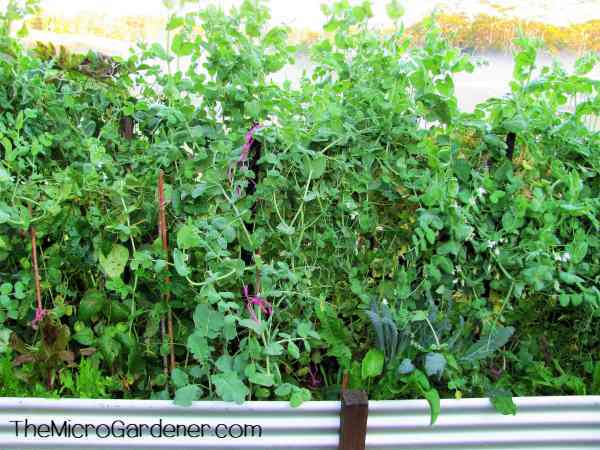 If growing in containers, I recommend you use a homemade potting mix rich in a balance of nutrients and moisture-holding ingredients, so your greens don’t bolt to seed too quickly. What about stone fruit? I have two varieties of peaches. One is a tropical peach that flowers at the beginning of winter, sets fruit and is harvested in spring (very soon). 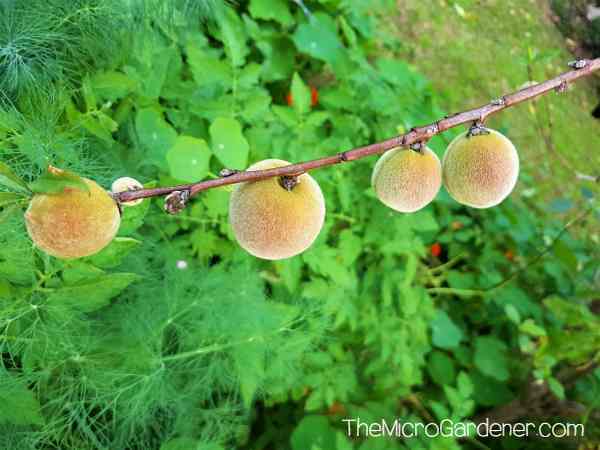 The other is a dwarf peach in a pot that flowers at the beginning of spring and provides a summer harvest. They have the sweetest taste you can ever possibly imagine. New baby limes and lemons are setting fruit with spring flowers being pollinated. At the same time, the end of last season’s citrus are still on the trees. So I’m still picking those and freezing juice for the gap time between harvests. It’s the same with the avocadoes. I can eat the remainder of last season’s fruit, while the new flowers are forming. That’s why fruit trees need so much nutritional support in spring. Cool weather over winter has meant my two huge bunches of bananas have been on strike and refusing to ripen until the weather warms up. Really?! Such fussy little ones, but hey I can’t complain. It’s only a few more weeks and I’ll be cutting the bunches down and eating, cooking, freezing and dehydrating them all like a crazy woman! Those banana mamas pop out all those babies at once and then game over! She’s done! I’d be pretty exhausted too giving ‘birth’ to 100+ kids at one time. Kind of sad that she has to be cut down, but then there’s always the next ‘daughter’ ready to grow up and have her family too. There’s no gradual harvesting like with citrus ‘kids.’ You harvest the whole banana bunch at once. TIP: Choose your fruit tree varieties carefully so you can stagger the harvest and not have a glut! Some of the lettuces I’ve enjoyed over winter are now flowering and providing a glut of free seeds. They are easy to harvest and save. Check out this quick tutorial to show you how. 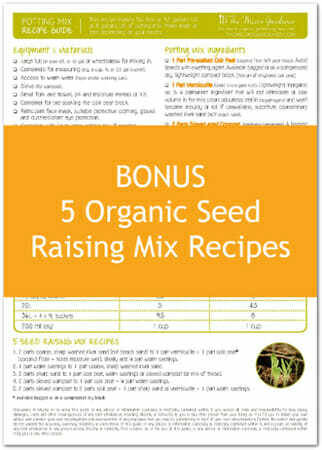 Try to save as many seed varieties from your garden as you can. It saves money, preserves heirloom and organic varieties and provides more resilient crops for the following season. There’s always plenty happening and some plant kids needing attention, or providing me with a constant source of joy, abundance and colour. 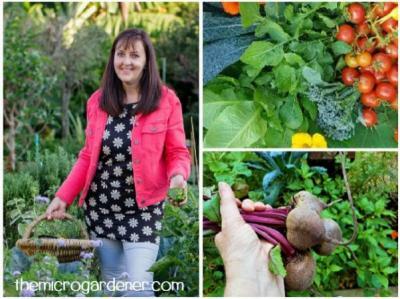 There’s nothing better than growing your own nutrient-dense food to nourish your health and wellbeing. Would you love a productive garden that feeds you throughout the year with fresh ingredients? If you’re not sure where to get started, want to design your space to meet your needs or have questions about growing food, I can help. Firstly, check out Design Tips for a Productive Kitchen Garden. If you live in SE Queensland, consider one of my onsite garden visits. These consultations are personalised classes designed to short cut you to success. If you live anywhere else, I provide a long-distance coaching service so I can answer your questions, help you with design ideas, or any other support you may need. 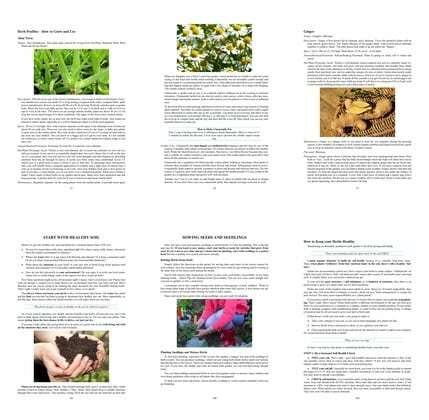 I also have a range of sustainable ‘buy once, use forever’ gardening guides and eBooks in my shop. Your purchase helps me cover the cost of providing free online articles. Thanks for your support! Are you in AUSTRALIA IF SO WHICH STATE OR ELSEWHERE?